ELIZABETH A. 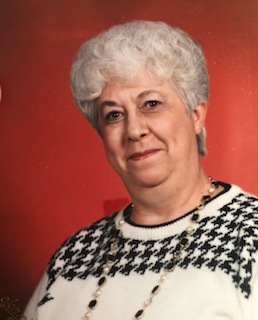 “BETTY” CLARK age 81, of Duquesne, on May 22, 2018. She was a daughter of the late John and Elizabeth (Palyo) Kovalcin. 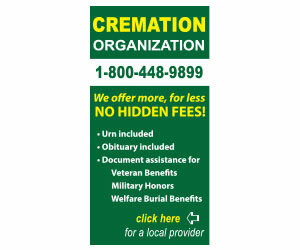 She was a retired assistant manager of Mellon Bank, Mt. Lebanon office and the Kennywood office. 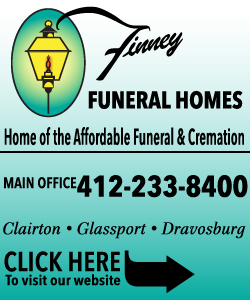 She was a member of Holy Trinity Church, West Mifflin, a member of their Christian Mothers, Men’s Club, Lector and chairperson of the Flag Committee at the Cemetery. She was the beloved wife of the late Rae Clark; mother of Kathy (Barry) Kozak of North Huntingdon, Cindi Clark (Tony) Freeman of NY, NY, Sandra (Charles) Lee Clark of Scottsdale, AZ; grandmother of Lauren (Dustine) Ray, Nicholas (Alexandra) Kozak, Dan Kozak, David Kozak, Taylor (Lucy) Monnig, Tessa Freeman; great-grandmother of Brooks Monnig and Jackson Kozak; sister of James (late Evelyn) Kovalcin of North Huntingdon, late John (late Marie) Kovalcin, late Henry “Hank” (late Evelyn) Kovalcin, late Alfred Kovalcin, late Edward Kovalcin, late Patricia (late Robert) Izydore, late Gloria (late Charles) Arena; also nieces and nephews. Visitation on Thursday, May 24, 2018, from 2-8 p.m. at the MALOY - SCHLEIFER FUNERAL HOME, 915 Kennedy Ave., Duquesne 412-466-3300 where a Blessing Service will be held on Friday at 9:30 a.m. followed by Mass of Christian Burial at Holy Trinity Church, West Mifflin, at 10 a.m. Burial will be in the parish cemetery. "Mildred "Millie" Tere…" || "Antonette M. "Toni" R…"